This site is for those who may not even have an interest in Astronomy, but are curious as to what Astrophotography is? Well here is a brief description to what this is. Astrophotography is a specialized type of photography that entails recording images of astronomical objects and large areas of the night sky. The first photographs of an astronomical object (the moon) were taken in the 1840s, but it was not until the late 19th century that advances in technology allowed for detailed stellar photography. Besides being able to record the details of extended objects such as the Moon, Sun, and planets, Astrophotography has the ability to image objects invisible to the human eye such as dim stars, nebulae, and galaxies. 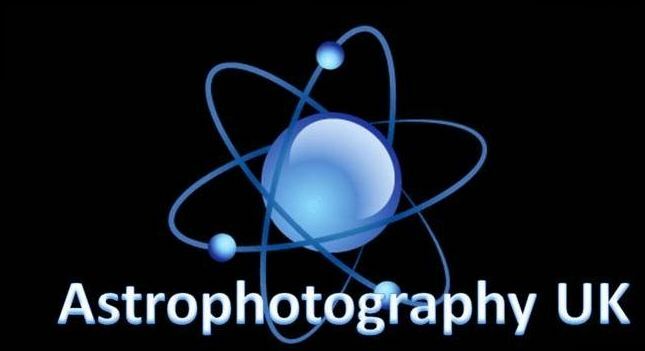 This is done by long time exposure since both film and digital SLR cameras can accumulate and sum light photons over these long periods of time. In professional astronomical research photography revolutionized the field, with long time exposures recording hundreds of thousands of new stars and nebulae that were invisible to the human eye, leading to specialized and ever larger optical telescopes that were essentially big “cameras designed to collect light to be recorded on film. Direct Astrophotography had an early role in sky surveys and star classification but over time it has given way to more sophisticated equipment and techniques designed for specific fields of scientific research, with film (and later astronomical CCD cameras) becoming just one of many forms of sensor. Astrophotography is a large sub-discipline in amateur astronomy where it is usually used in to record aesthetically pleasing images, rather than for scientific research, with a whole range of equipment and techniques dedicated to the activity (Wikipedia).